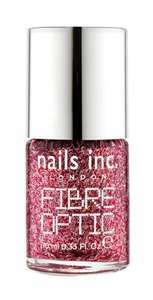 Selection of nails inc items for 5 for £15 with free delivery includes the Kensington top coat which is £12 alone. Thanks for the honest reviews, I’ll pass on this now. I was also massively disappointed with models own. Rimmel 60 second and maybelline seems to work for me so I’ll stick to these.